Thanks for posting this. 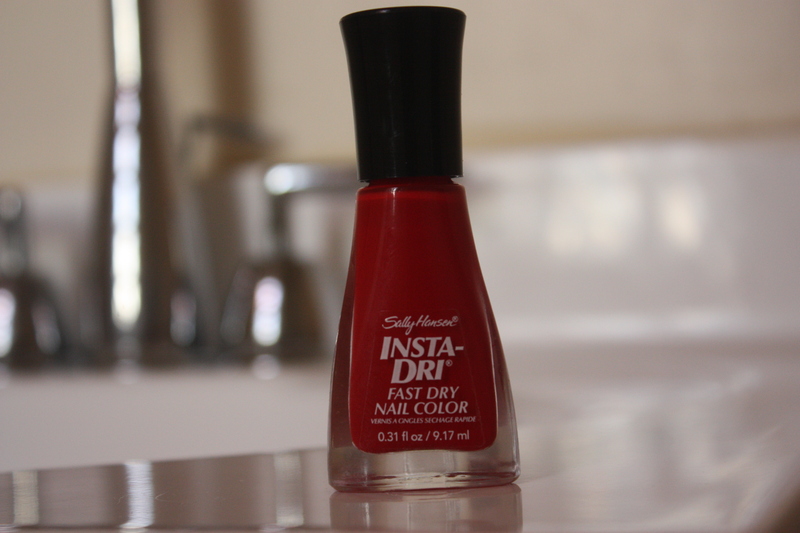 I was just thinking about this today and how I wanted to put some smudge-free-quick-drying nailpolish on :)! I also tweeted this :)!